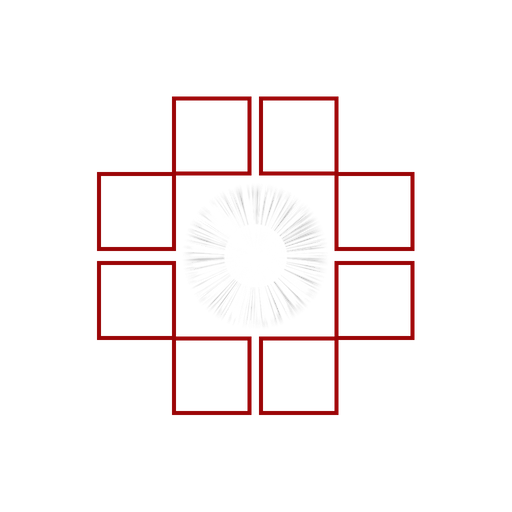 The Respect Life Committee seeks to educate the community regarding all respect life issues from conception to eternity. We welcome everyone to our Wednesday morning rosary, first Saturday of the month Prayer in the Square, sponsored speakers, fundraisers for area pregnancy centers and more. For more information call us at 303-973-3969. 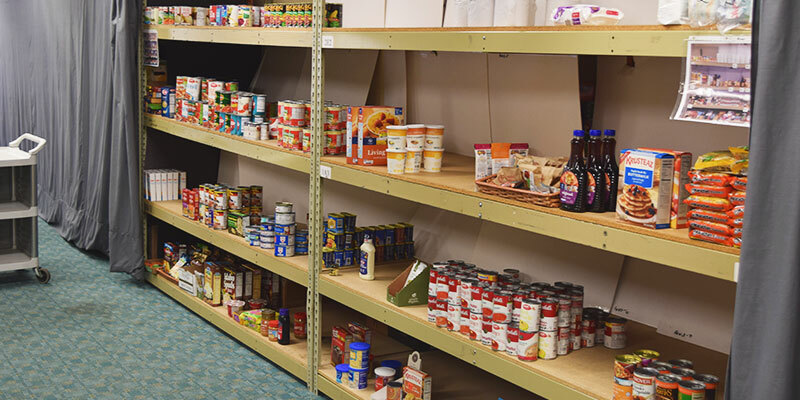 Those in need can find food in the Holy Family Center Food Pantry as well as financial and employment guidance. 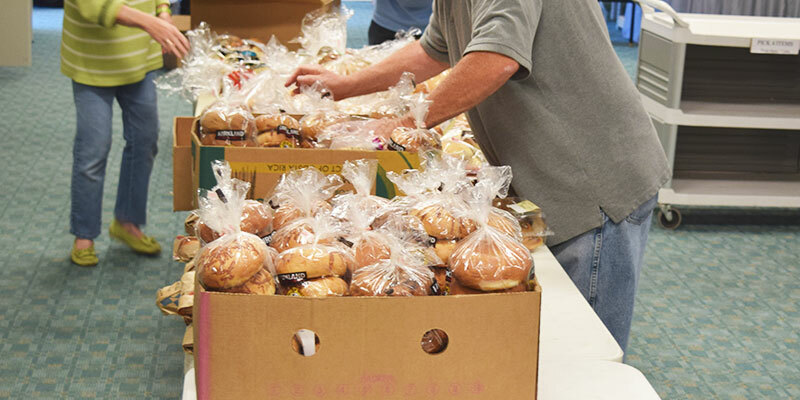 The Pantry is open Tuesday – Friday from 9:00am – 11:00am. For more information contact the parish office at 303-973-3969. 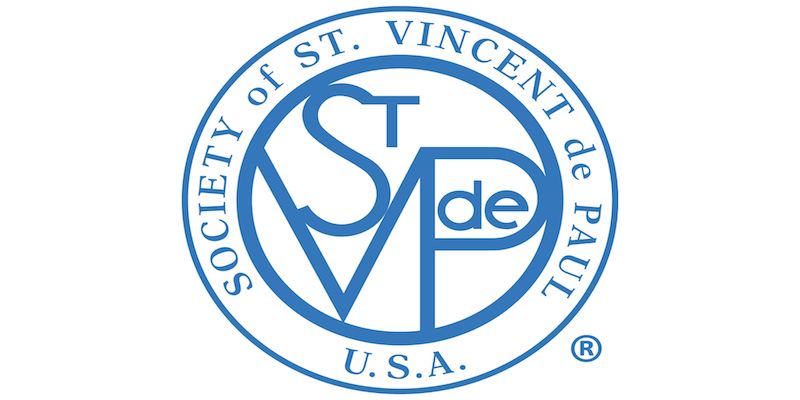 The Society of St. Vincent de Paul conference at LOTW will offer financial and material assistance to neighbors who live within our parish boundaries. Neighbors in need may call our direct phone line at 303-973-2556. Please leave a message and your call will be returned within 24 hours. There are many additional ministries at LOTW that serve the surrounding community. For more information contact the parish office at 303-973-3969 or click the red button below.